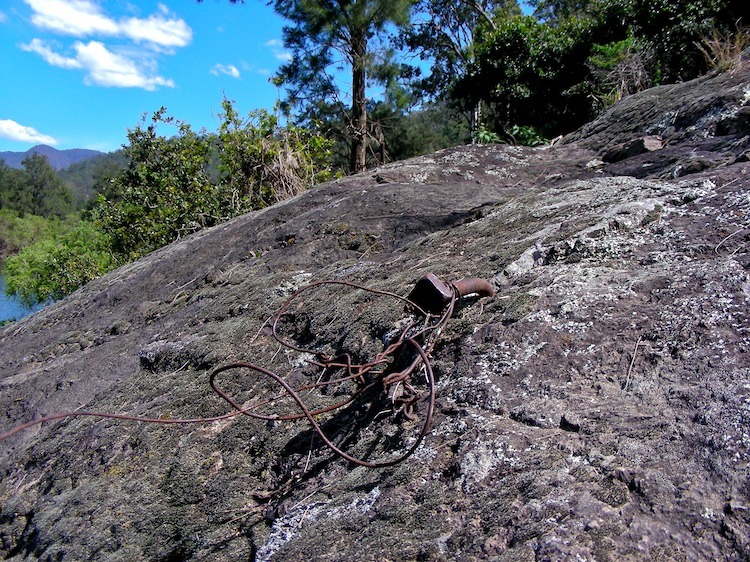 While at the junction of the Macleay River and Top Creek, we were directed to these fixtures in the rocks at the edge of the river. While their existence is known to some, their application isn’t. What use did they have?